Stephen is well known for the imaginative nature of his recitals, and he has often been called upon to create programmes for special occasions or with specific themes in mind. As a regular performer with Graham Johnson’s Songmakers Almanac, he saw at first hand how the traditional form of the song recital could be greatly enhanced and even superseded by giving it a thematic focus. When a concert promoter asks for a programme, it is often part of a celebration of some kind, in which case the subject-matter is already defined. Recent commemorations have been the Mozart bicentenary, the Schumann sesquicentenary and the fiftieth anniversary of Finzi’s death, for all of which Stephen has created special programmes. For example, the Mozart included works by his son, Franz Xaver, and his British friends and colleagues, Linley, Attwood and Storace. A programme for a symposium on Stanford included works by his friends and his pupils, offering scope for a wide variety of musical styles. Another on music in nineteenth century Britain not only explored little-known works by Wesley, Pinto, Sterndale Bennett and other English composers, but included works in English by foreign composers such as Mendelssohn and Gounod. Yet another was created to complement an exhibition of the work of Picabia, the Dadaist painter. This included the music of Durey, Debussy, Ravel, Satie and Poulenc. At the Royal College of Music on March 12th 2008 he helped devise a student programme for the celebration of the work of Sir William Sterndale Bennett. The songs presented were examples of the English Romantic school interspersed with the great German Romantics, Schumann and Mendelssohn. One of the features of Stephen’s recitals is the relaxed and informal quality of his presentation, which always involves spoken introductions, and often includes readings of poetry or prose-extracts. A particularly powerful example is his programme of songs and poems written during wartime. For the Thomas Hardy Society he has now created three different programmes based on Hardy’s writings, involving the poetry, the music which he knew and the music which his poetry has inspired. Similarly, for celebrations of the life of A E Housman he devised a sequence of songs and readings from A Shropshire Lad. For the Peter Warlock Society he has given a lecture recital on the life of the composer, illustrated by his songs. 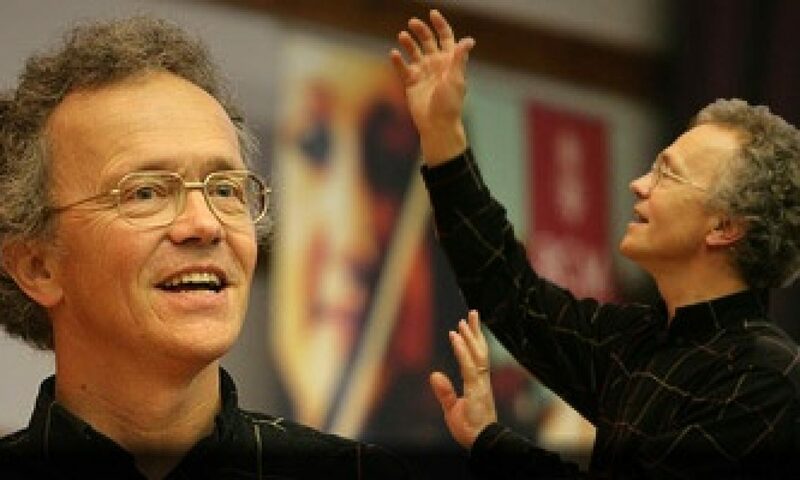 Apart from concerts involving the modern piano, Stephen has worked for many years with Peter Seymour on the fortepiano, and together they have explored the early Lieder repertoire of Zelter, Reichardt and Zumsteeg, and given many performances of Schubert’s Die schöne Müllerin and Winterreise. One of their recurring themes is the development of the Lied from its early beginnings to the works of Schubert and Schumann, and they have devised programmes of comparative settings of Goethe, of ballad settings, and of dialogue songs.